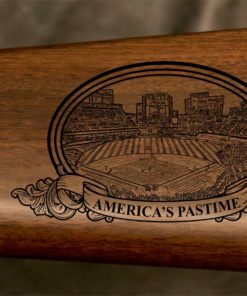 Baseball is known as America’s Pastime; a game played and watched by many for over a hundred years. 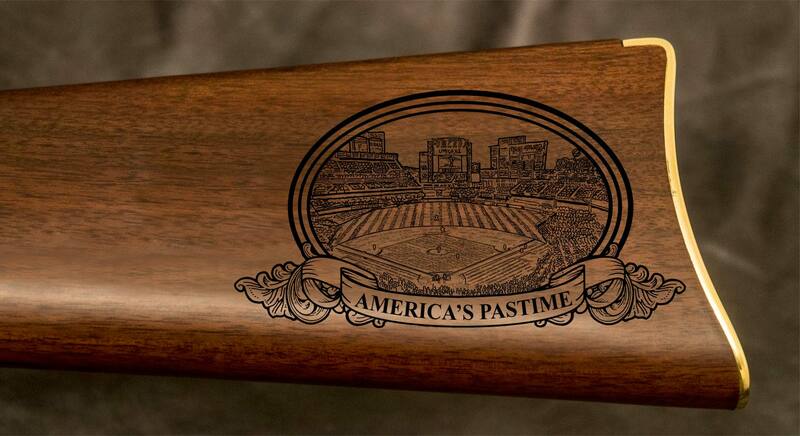 The thrill of a game that can turn around in one inning. 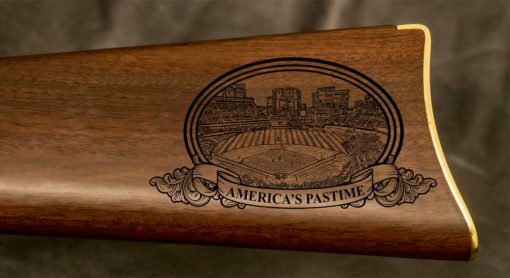 The memories of playing catch, rounding up the neighborhood for a game, going to the stadium on opening day or watching the Chicago Cubs win the World Series. 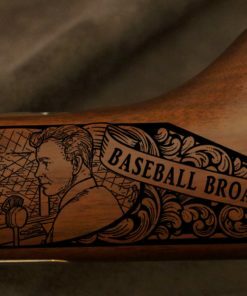 Baseball is part of our history and that legacy deserves recognition. 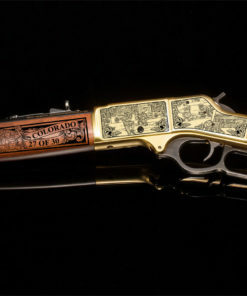 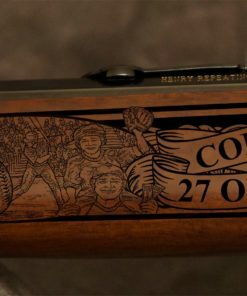 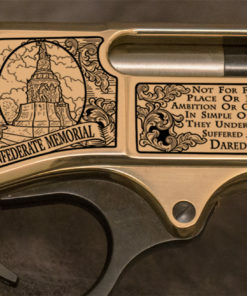 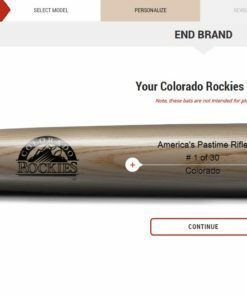 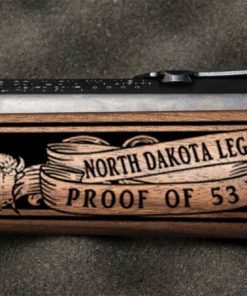 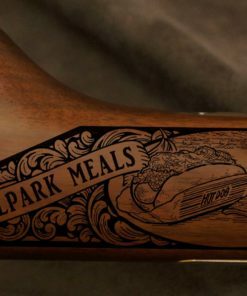 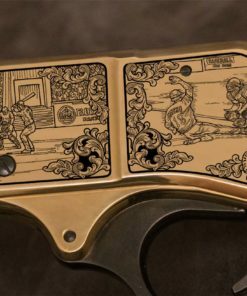 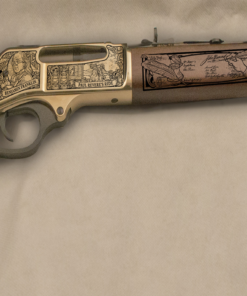 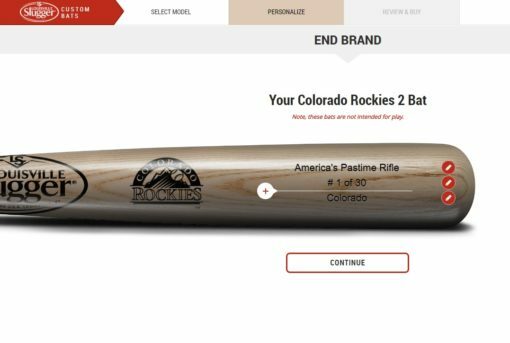 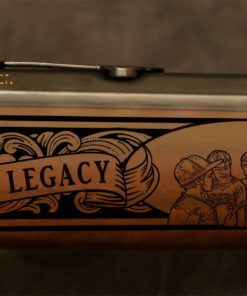 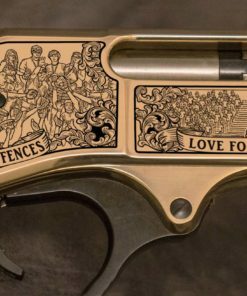 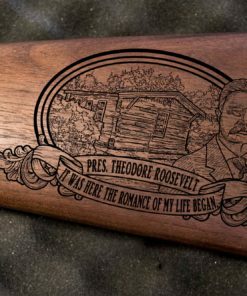 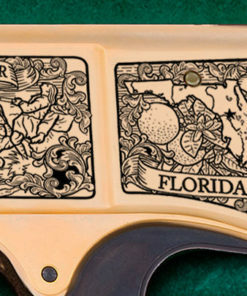 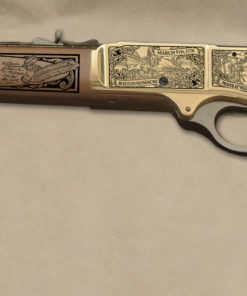 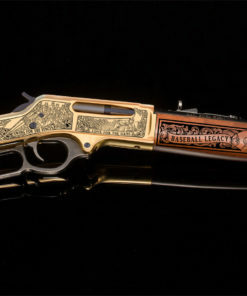 American Legacy Firearms proudly presents America’s Pastime Rifle; a limited edition that captures the athletes, the fans and the memories of the game. 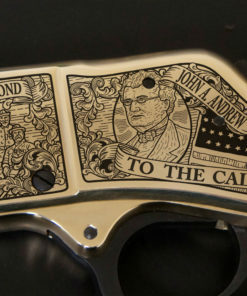 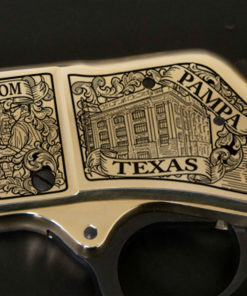 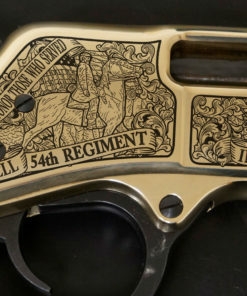 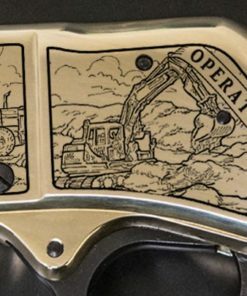 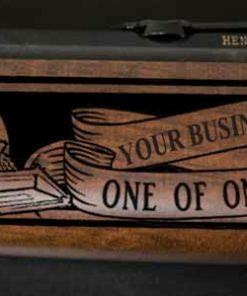 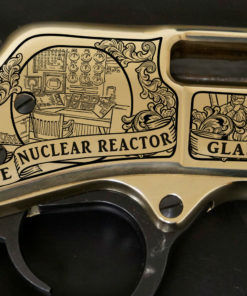 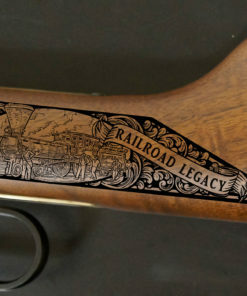 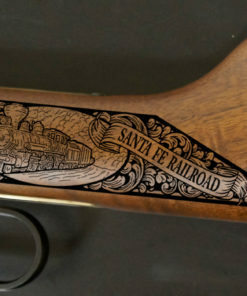 Continue the legacy with this exclusive rifle and call to own yours today!